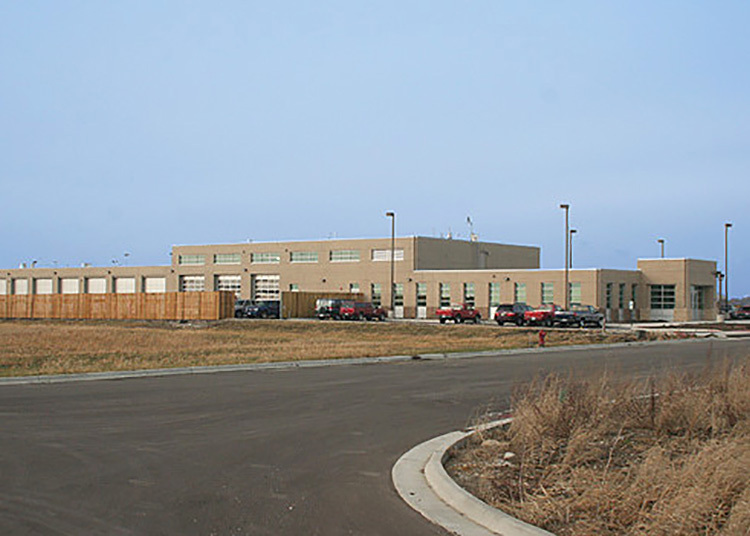 The 29,200-square-foot Lockport Public Works facility combined the public works and engineering departments under one roof with the goal of creating a collaborative work environment. Both departments share a lobby, reception area, conference room, and break room. Departmental offices were separated for control purposes, while vehicles are stored and maintained in easily accessible and well-lit bays. Kluber Architects + Engineers delivered a total project solution from design concept to construction closeout, which included managing the entire construction process.